YouTube opens up the possibility of seeing a visual note and sketchnotes being created in real time. 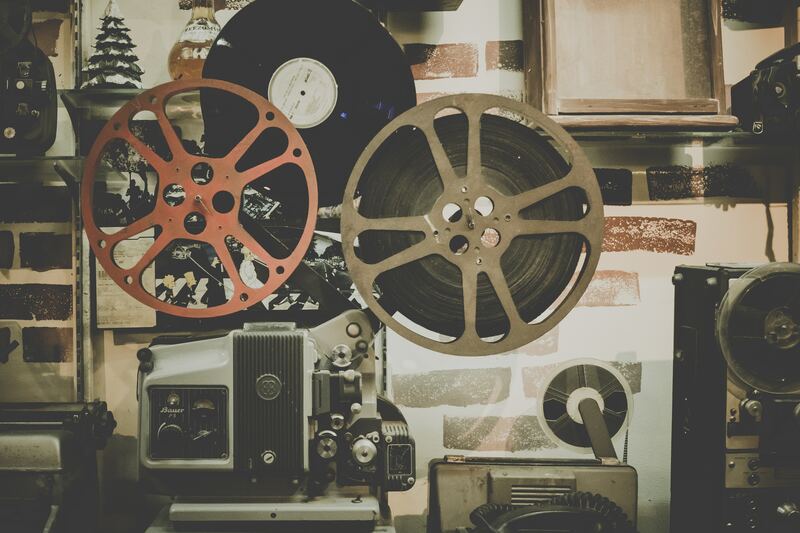 This is great for us who make visuals or who want to help our students make visuals as well. Seeing the order and items as they are created help. Check out these great sketchnote youtube channels that will boost your Sketchnotes. As I mentioned in a previous blog post, verbal to visual is a channel run by Doug Neil who shares videos around sketchnoting. Some of these videos center around how to sketchnote better (perhaps the organizational elements or drawing skills) and others show examples of how he sketchnotes different topics. This short collection of 12 videos goes through some of the basics of sketchnoting as well as showing off some people’s sketchnoting works. 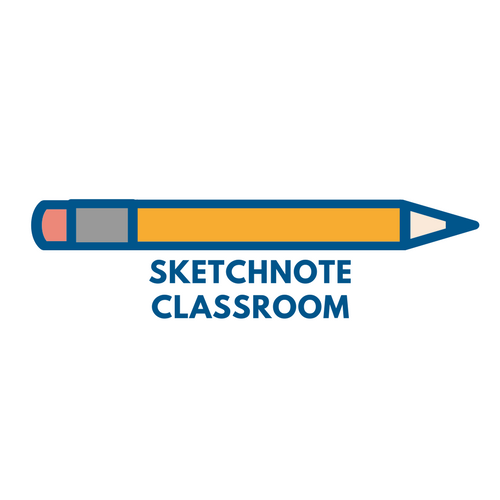 Here is a single TED video about sketchnoting in the classroom. It’s aimed at general education but it helps address some of the reasons why it’s a good idea to use sketchnote in the classroom. Okay, this isn’t a channel about sketchnoting but it is about lettering and logo design as well as design in general. These are tangential skills to sketchnoting that can help add some class to your images. What Sketchnote YouTube Channels do you like? Do you like another channel which focuses on Sketchnote videos? Maybe you even run one. Leave a comment below with the channel and I’ll check it out.